Remember the classic wooden Paddle Ball Game red rubber ball on an elastic string. We do, so we made a retro style cartoon children's tshirt for those those little retro kids. 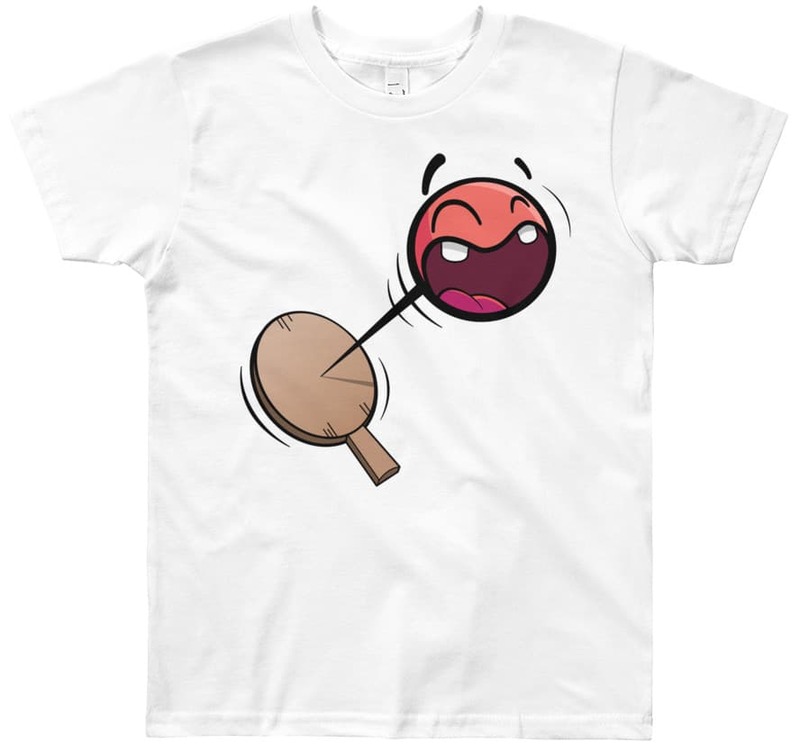 This super cool retro paddle ball tshirt is a lightweight & comfortable youth short sleeve designer tee, made of 100% cotton.